The Beach Group is proud to represent the buyers of this quarter of an acre lot that is under contract on Seacrest Drive. 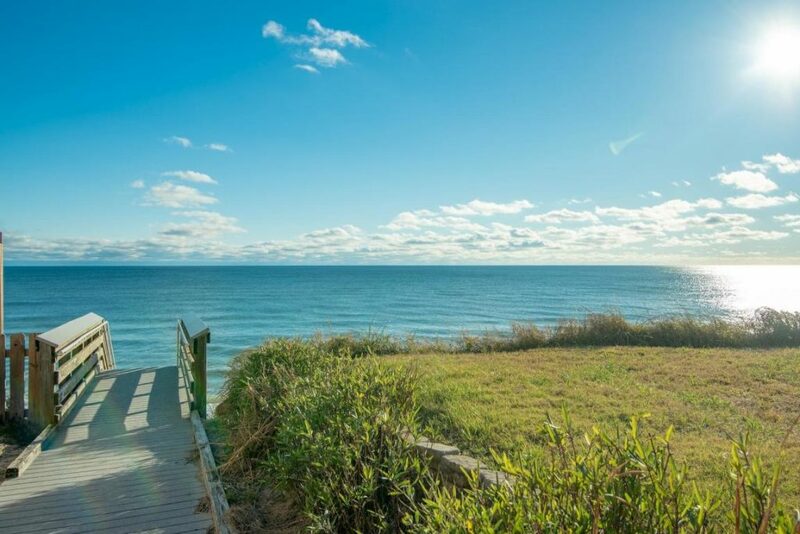 This large lot can accommodate a home, carriage house, and pool in the heart of Seacrest Beach. Boasting no HOA fees or restrictions, Seacrest Drive is a quiet street with a cul-de-sac with very little traffic and easy access to bike path and beach access at the end of the street. 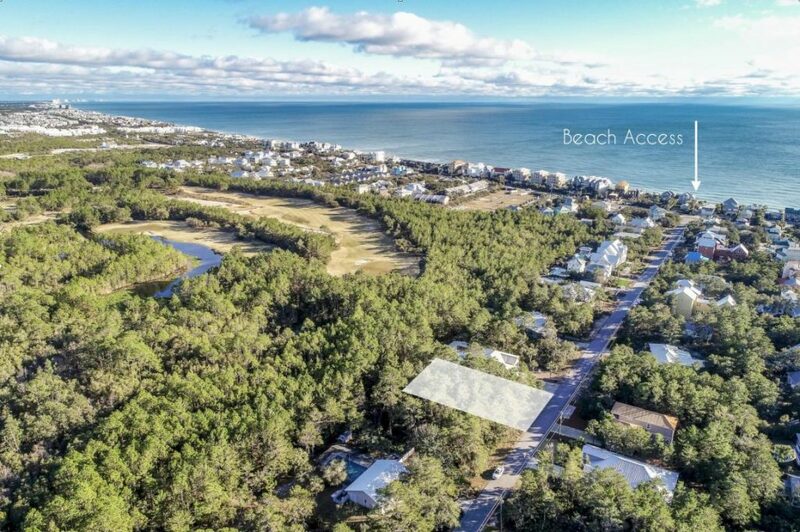 For more information on property available in Seacrest Beach or along Scenic 30A, contact The Beach Group today! 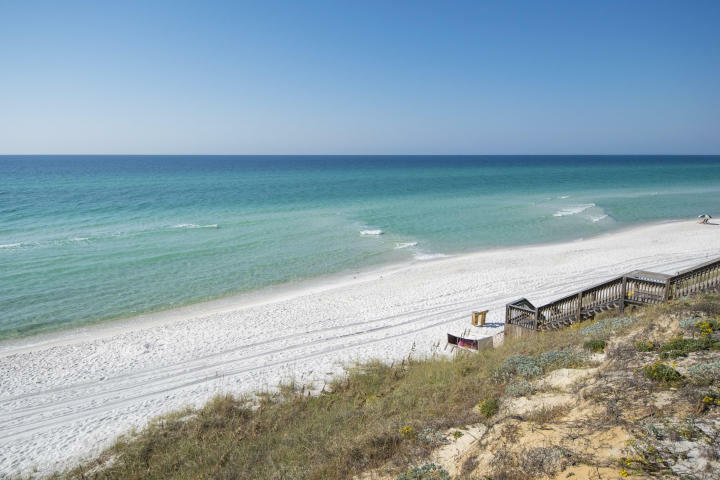 This entry was posted in 30A, News, Santa Rosa Beach, Seacrest Beach, Under Contract. Bookmark the permalink.